Every weekend I try, and generally succeed, in creating at least 2 new pieces of content. This weekend, for example, I published a video on YouTube, “Reading Between the Lines at an Employment Hearing” and published a blog post “Part Time Bus Driver Wins Reinstatement and Full Salary Retrospection”. This is the central plank of my content marketing strategy, something I have been doing since I published my first piece of content in September, 2009. This is a strategy which I have pursued consistently since then and I have written a book about it, “The Art of Marketing Your Services Business Online: How to Get New Clients With a Proven, Inexpensive 5 Part Digital Marketing Strategy”. This book is only 122 pages long and was first published in January, 2016 and even though many things have changed since the strategy outlined in that book is the one that I still pursue as I write this blog post. 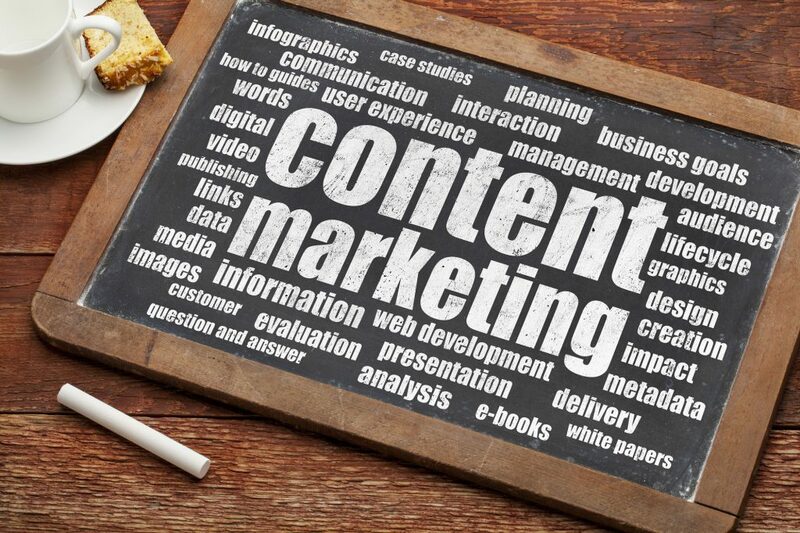 It’s simple: content marketing is publishing useful and/or interesting content for the market you seek to serve. The content can be written, for example blog posts, can be video (YouTube channel), can be audio (Podcast), or even a combination of all three. But the bottom line is the content must have utility, must help. That’s all there is to it. It means I don’t have to spend money on traditional advertising, or distribute leaflets, or engage in the tactics that might have worked 20 years ago. If you create 2 pieces of content every weekend, and you do this 52 weeks of the year, and you do it for 10 years you find that you have a significant body of work out there working away for you in the search engines, on YouTube, on social media sites, and so on. P.S. Matheson have a great podcast which deals with employment law.